Telecom service provider Aircel today entered into a partnership with software exporter Infosys Technologies to launch the first mobile application store in the country. A mobile application store is a service which allows users to browse and download applications either for free or at a cost. 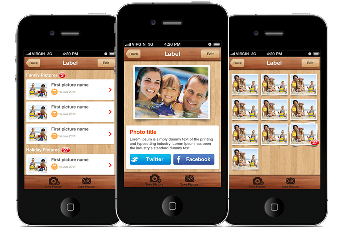 The concept of application store was pioneered by Apple for its iPhone users. Infosys, the country’s second-largest software exporter by revenue, will offer a platform — FLYPP — for Aircel’s mobile application store, Aircel COO Gurdeep Singh said. The application store will provide consumers greater choice for applications related to health, finance, entertainment, he added. The IT firm is also in talks with other global and domestic service providers for the mobile application platform, Infosys Chief Operating Officer SD Shibulal said. The company, however, did not give the financial details of the deal.